January is one of they grayest, coldest months for many people. The stress and festivities of the holiday season have settled down, and yet spring hasn’t arrived, so many of us are left with icy weather and lack of motivation. As a sunny beacon, the new Lorac eyeshadow palette, which is appropriately named California Dreaming, looks like a cosmetic portal into a winter beach party. It’s channeling the opposite emotional landscape of watching Netflix in bed in January, which we’re assuming is the point. We can only sink into our winter blues so long before we start drowning in lethargy. The California Dreaming palette includes 12 shades of eyeshadow, ranging from a creamy tan to a glitter-filled club look. This provides countless options for mixing and matching your eye makeup. You can create your own personal rainbow full of sunny looks. Also, is that a sweater the palette is laid atop? Because if so, it looks like one we’d like to curl deep inside of for hours on end. You can purchase the palette online at Ulta Beauty for $30! 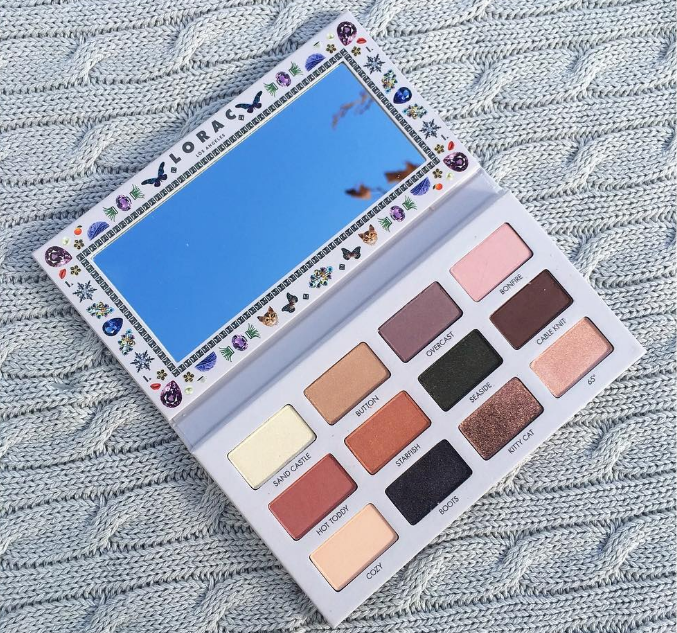 And if you want to have the entire California Dreaming set, then you can keep your eyes peeled for Lorac’s stunning cheek palette, which officially launches on January 19! However, the cheek palette is currently available at Kohl’s for $30. Are you ready to usher in spring with this palette? If so, you don’t have to wait long.